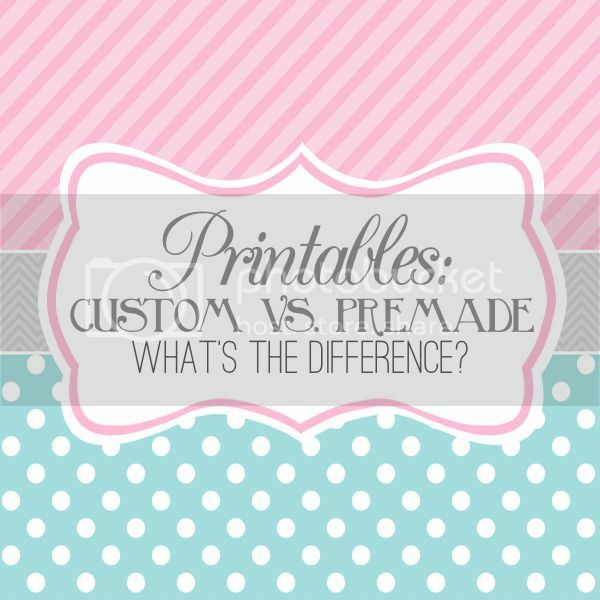 As a designer of printables, I often get asked why a custom made and personalized item is slightly more expensive than a pre-made item that is not personalized. I try my best to keep my prices competitive with other sellers and as cheap as I can make them. 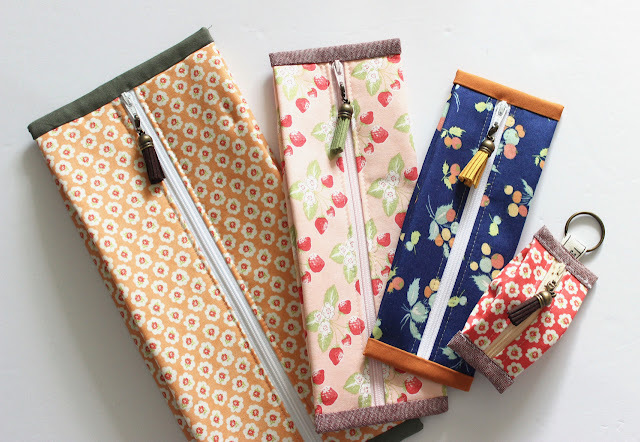 Custom items are just that - custom, they take more time to make and perfect. Please remember I put a lot of time into making these items, as well as the money spent on graphic design software, backgrounds, fonts, clipart, etc. You’re paying for a custom designed, high quality, printable file - most of which take hours to make prior to being put in my shop. Please respect this and try to understand that i do my best to give you a fair price for items and won't overcharge you for my own benefit. 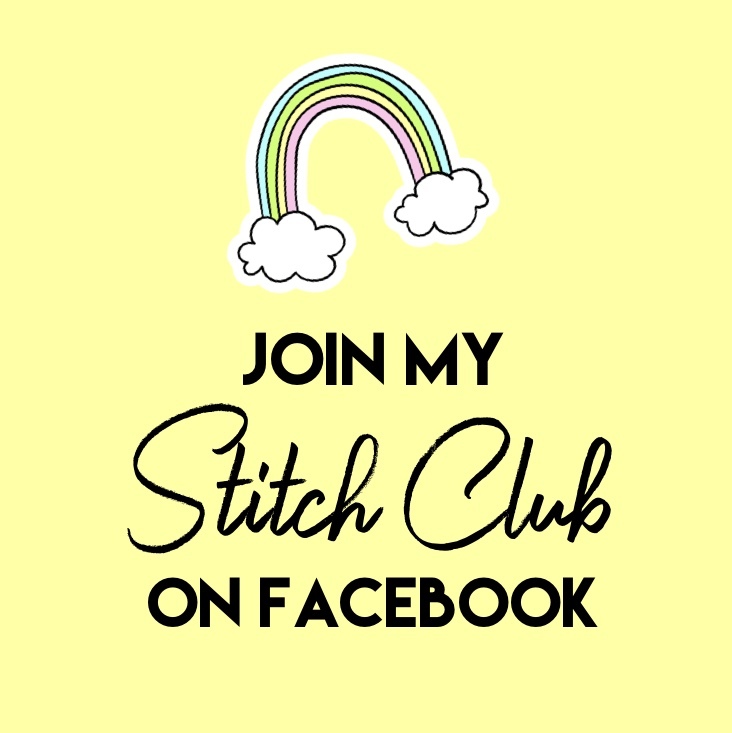 Most importantly i'd like to add that most of you will notice when looking through my shop, my custom personalized items are only $1-$4 more expensive than the premade non-customizable version of the same item. Hope this addresses any concerns and answers any questions you may have :) If not feel free to leave a comment and I will respond as soon as I can.